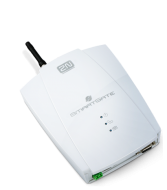 The 2N® EasyGate is an analogue GSM Gateway for transmitting voice, data and analogue faxes. 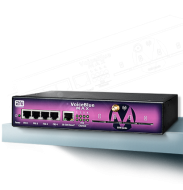 It is an alternative option for customers that do not have a fixed line or who are unwilling to rely on it completely. 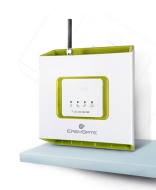 The 2N® EasyGate allows you to make calls, connect to the Internet and send analogue faxes. Using the SMS application also means you can receive and send SMS messages for better customer communication. 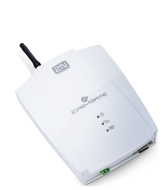 2N® EasyGate can be used in areas where a fixed line is not available or as an alternative for persons/companies that do not want to use fixed lines any more.